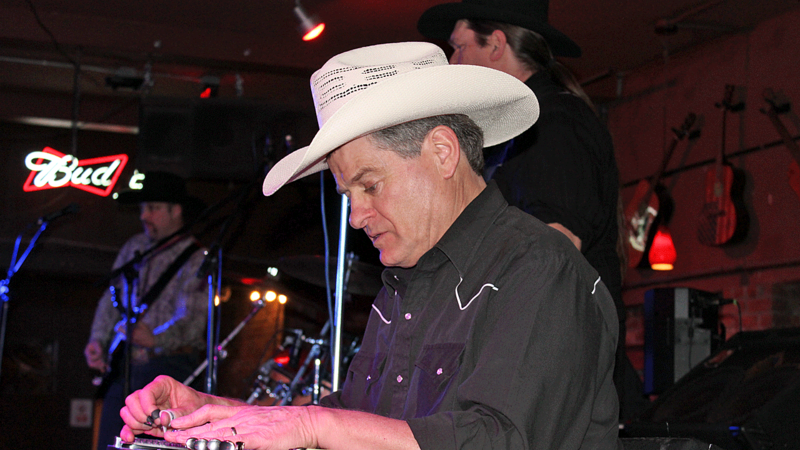 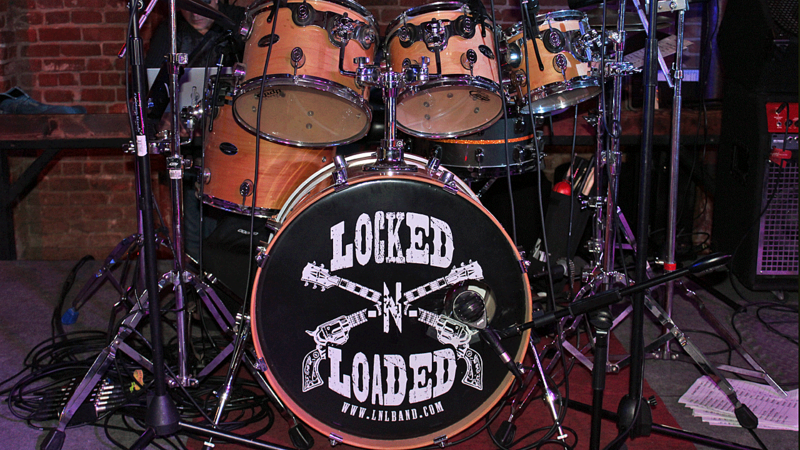 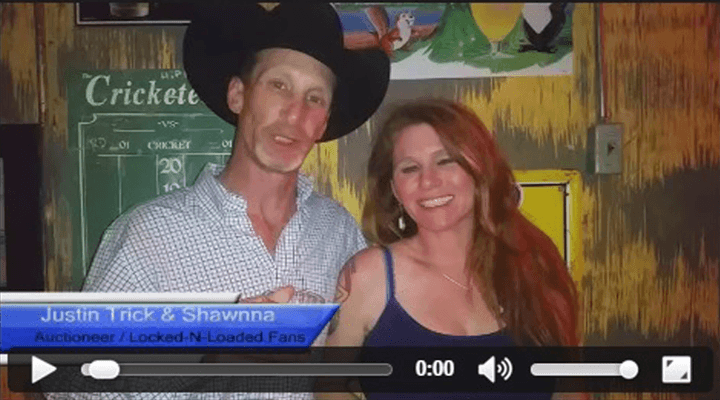 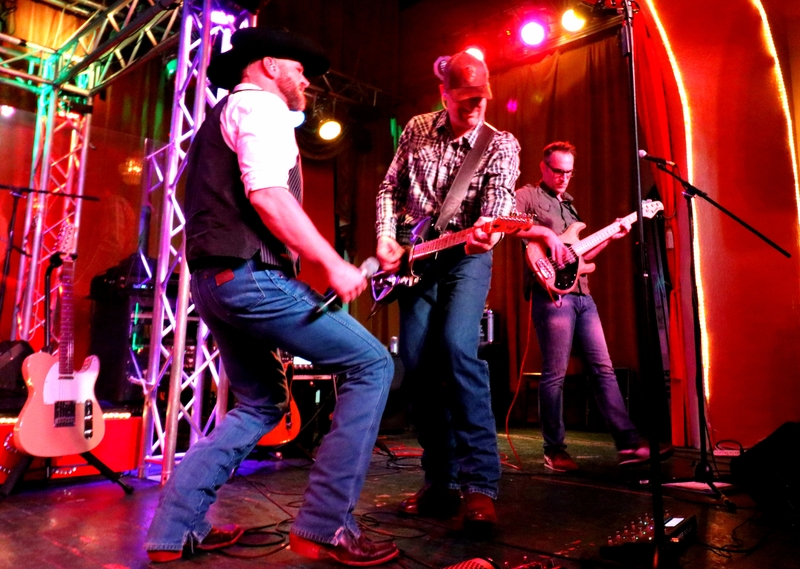 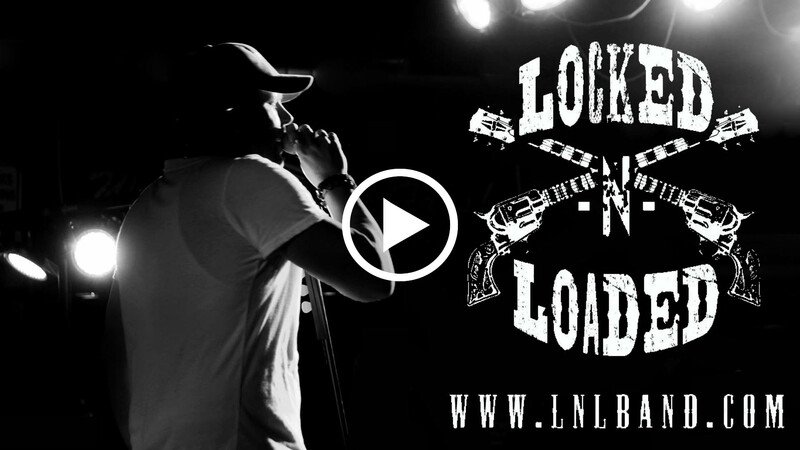 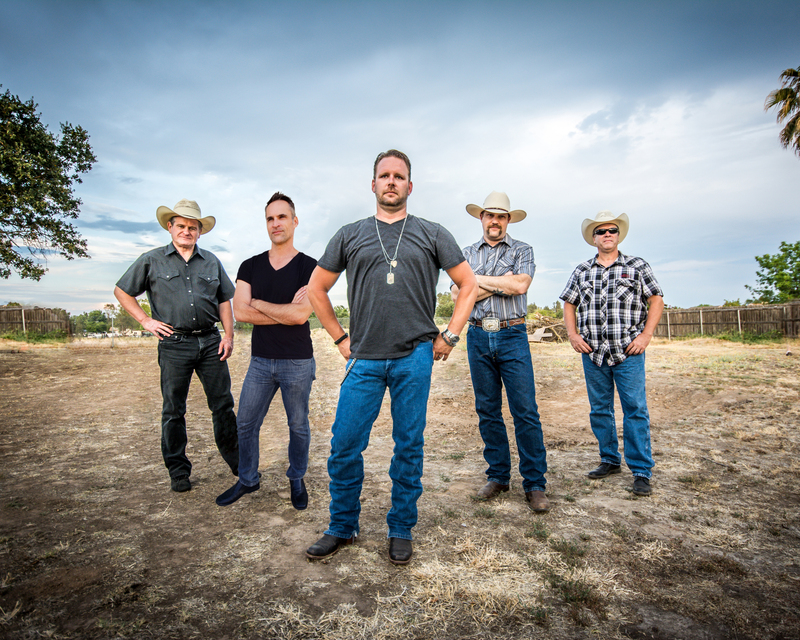 Locked-N-Loaded is a Country Music Cover Band delivering the “True Country Experience” to audiences all across the Western USA. 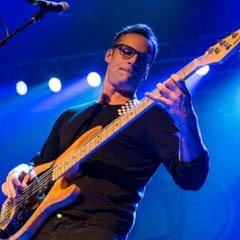 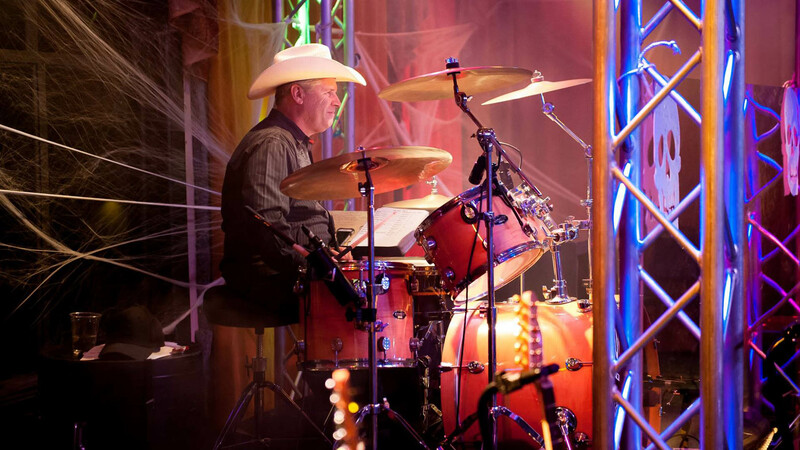 A Multi-Award winning band getting numerous rave reviews from industry professionals. 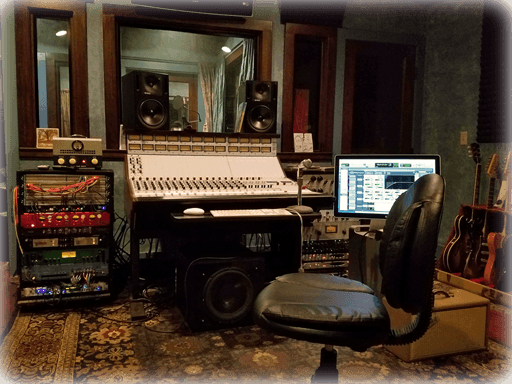 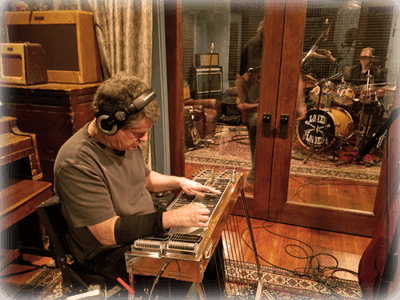 The band features an authentic, full country line-up including steel guitar, banjo, Nashville style lead electric guitar, dobro, lap steel, acoustic guitar and impressive harmonies from the vocalists. 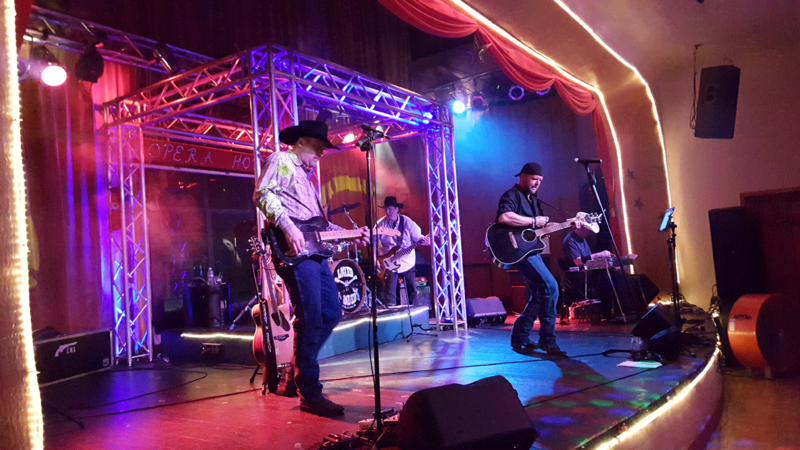 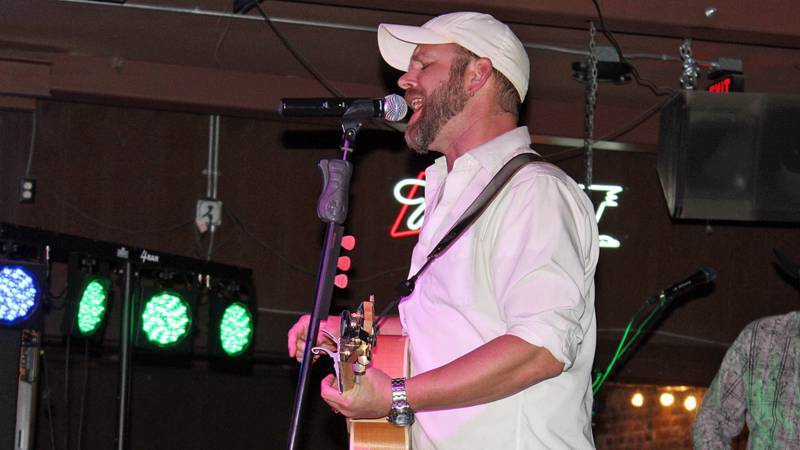 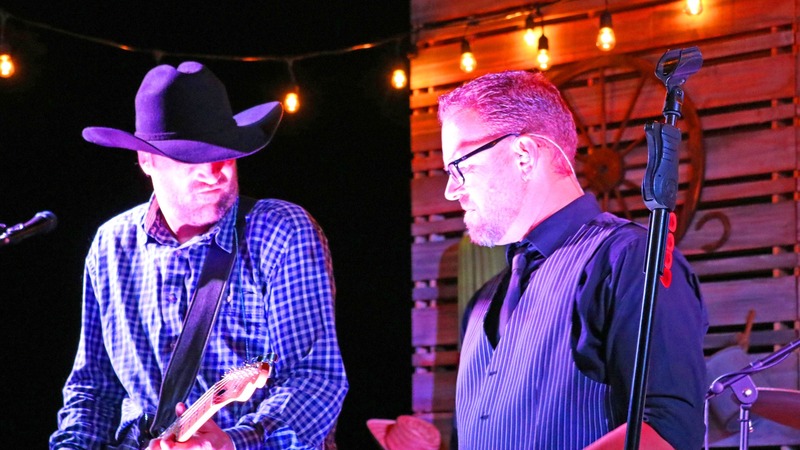 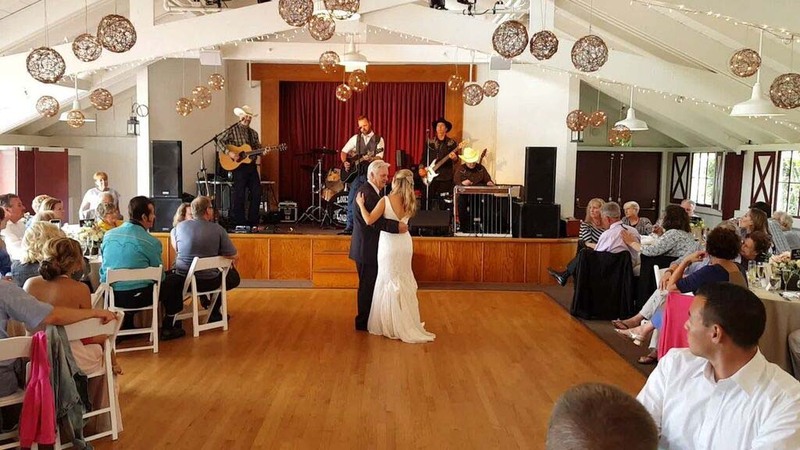 They perform at all types of events including Fairs, Rodeos, Festivals, Concert Series, Sports Events, Private and Corporate events and Weddings. 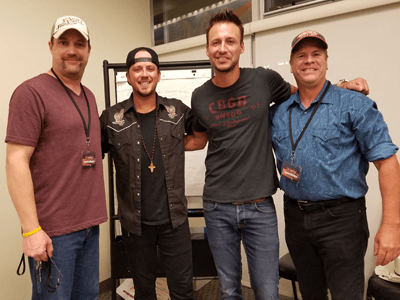 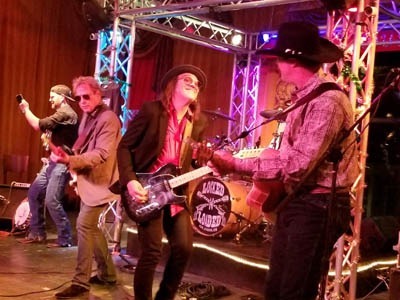 They also appear at local venues all up and down the Western USA and perform with Nashville Recording Artists as they make their tour stops through California. 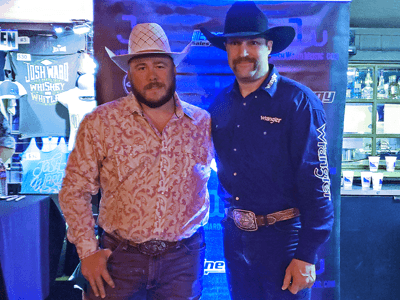 Shop now for Shirts, Shotglasses, Decals and more! 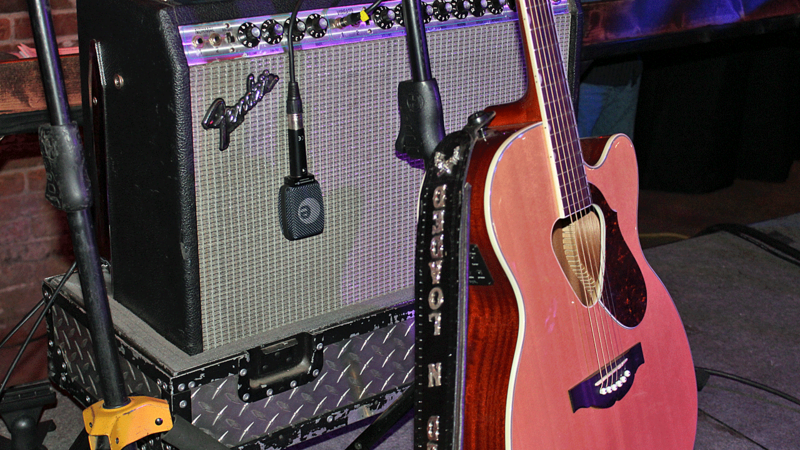 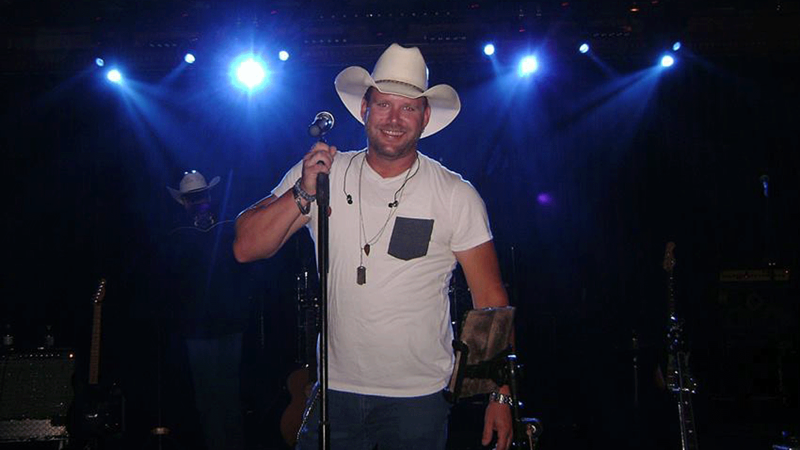 Be the first to hear about new shows, tour dates, exclusive merch offers, and more! 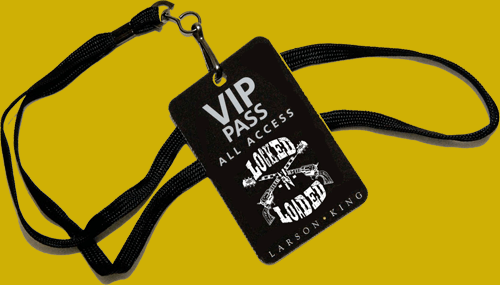 Check out our new VIP program! 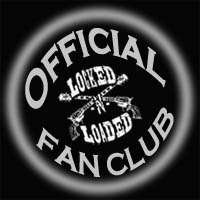 All the details when you sign up for our newsletter! 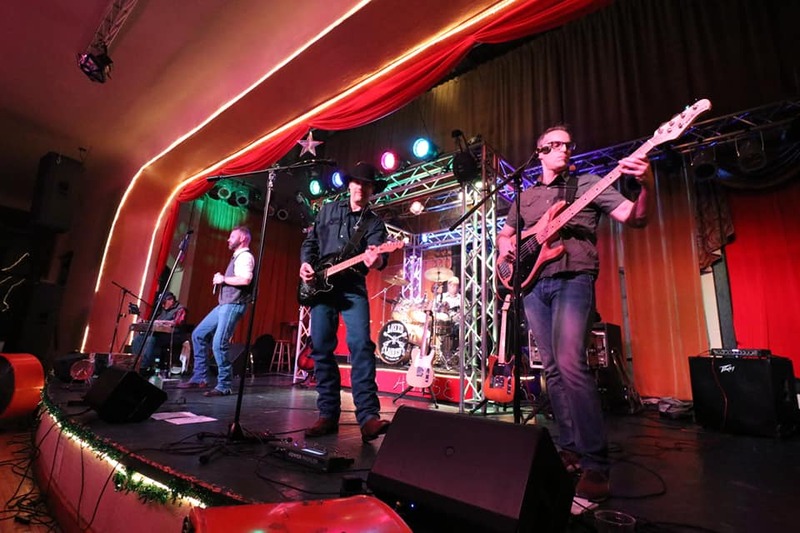 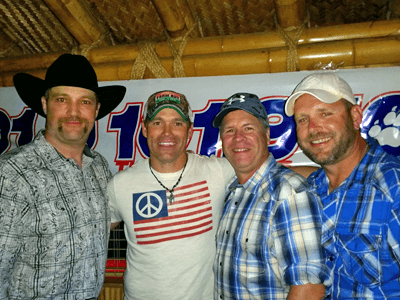 Is a multi-award winning country cover band based out of California, playing nothing but the top, #1 country music hits from yesterday to today's chart toppers.